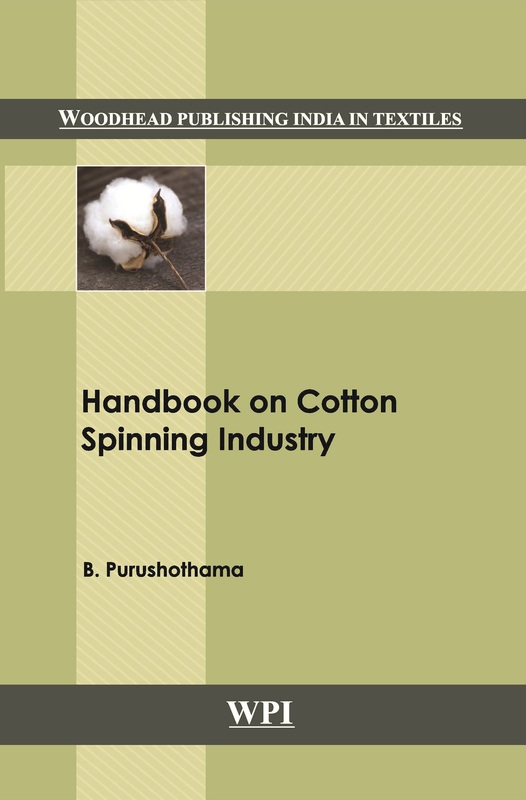 Handbook on Cotton Spinning Industry tries to educate the people on the purpose, functions, activities and the care to be taken at different processes of a cotton spinning mill. The language is kept as simple as possible so that everyone can read and refer to it. The author hopes that the industry shall get benefited by this book. Apart from dealing the technology related activities for cotton spinning, other related aspects like monitoring humidity, assuring safety, maintenance practices, man power planning, waste management and marketing practices are also dealt with.